Major app developers are finally catching on to users’ need for full-powered, lightweight apps as an alternative for those of us with slightly lagging mid-range smartphones. Google as usual isn’t missing a beat. The giant is the latest to add their two cents into this matter with the release of their own pint-sized search app in the form of Google Search Lite app. 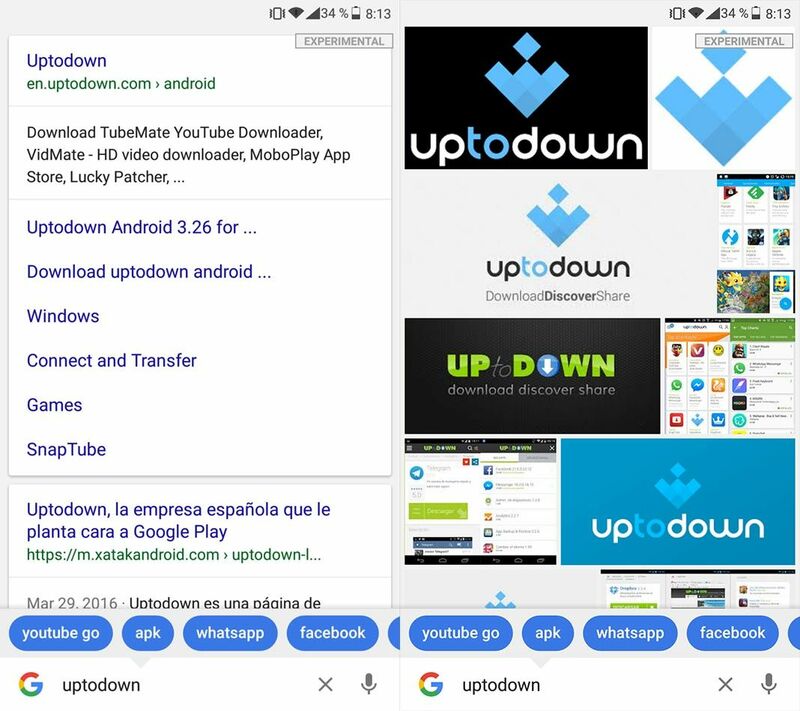 In short, this app was designed to offer the same full throttle searching as Google itself at a much lower resource cost to users and adding on neat features to its own browser. Initially only launched for Indian and Indonesian mobile markets, you can get it here without any restrictions. The only qualm you might find is that results come up in one single language: English. From your main menu you’ll find search results as well as images and news articles. 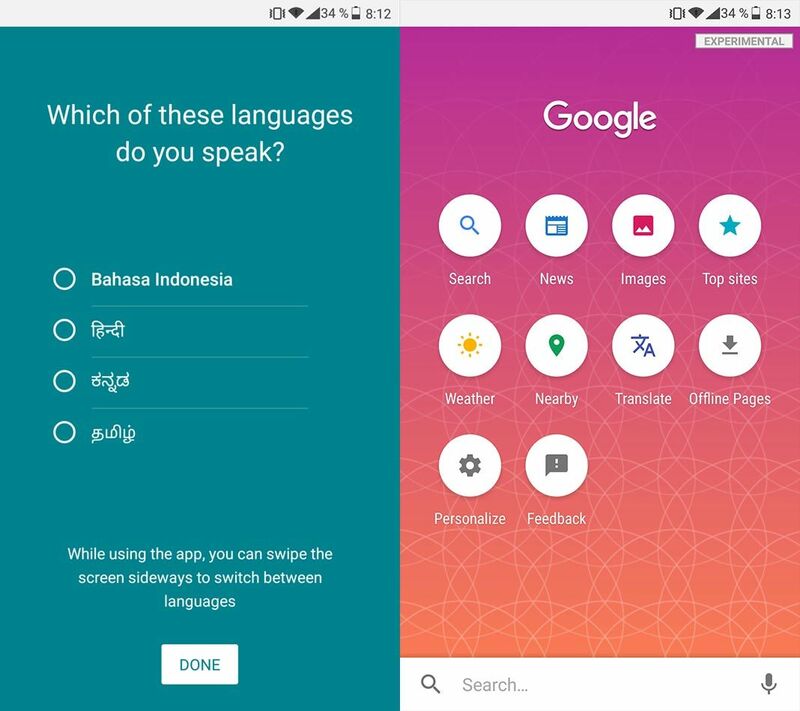 There’s a handful of other features included within this search engine, like a newsfeed option, weather updates, Google Translate, and location-based results. From your settings menu you can also specifically select which options are visible on your home screen. The main appeal in Search Lite App is its ridiculously low resource consumption. This is one app that absolutely will not be slowing your smartphone down. It takes up less than 10MB itself, stored data included. When it comes to data consumption, from Customize > General > Data Usage, you can enable useful features like the apps internal search engine, and data saving when it comes to automatic image downloads. 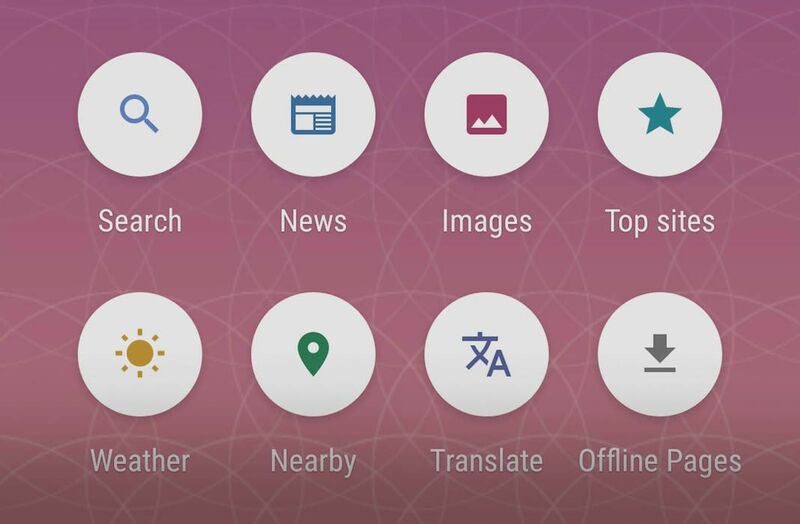 Plus the app comes with a handy widget to add your own search bar to your homescreen. Previous articleHow to listen to YouTube music in the background – for free!